Bridal Dream Hawaii - Wedding Blog: Gorgeous Beach! 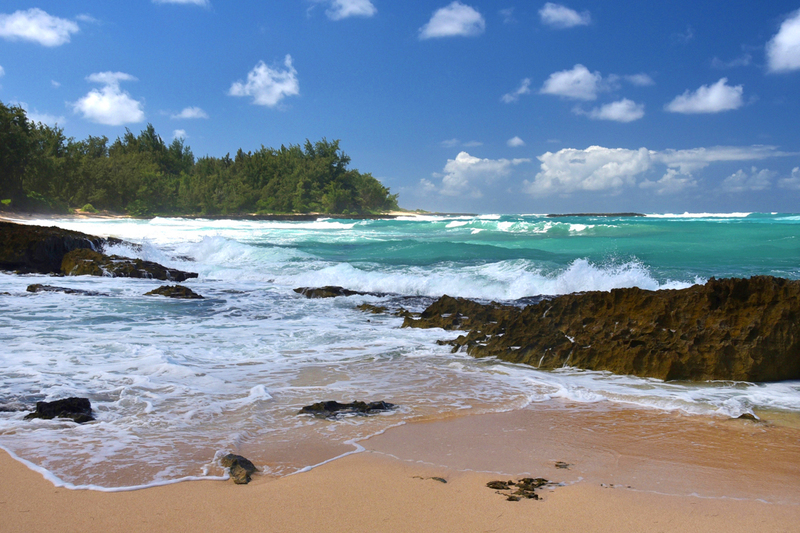 What a stunning sight on the North Shore of Oahu. Photo at Turtle Bay taken by Robert Hamilton.